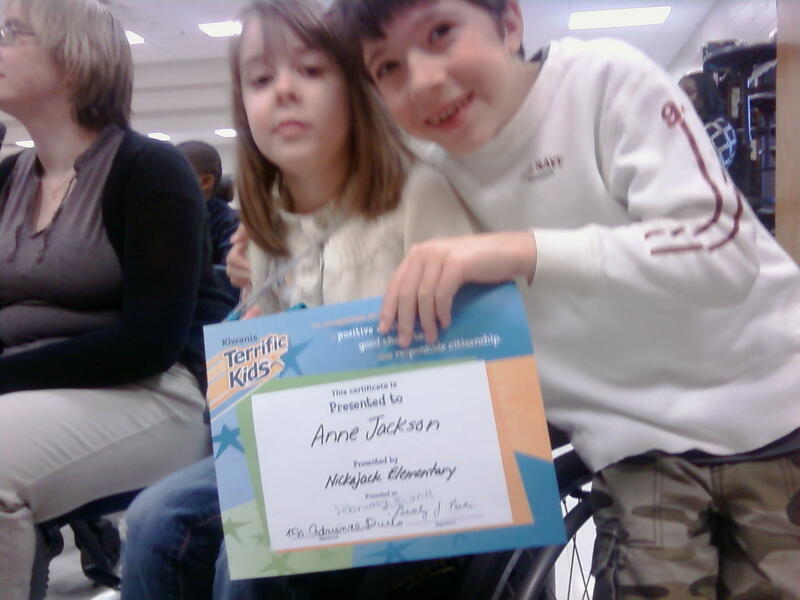 Anne’s teacher was very kind to give this award to Anne as a means of encouragement to her and to us, her family! 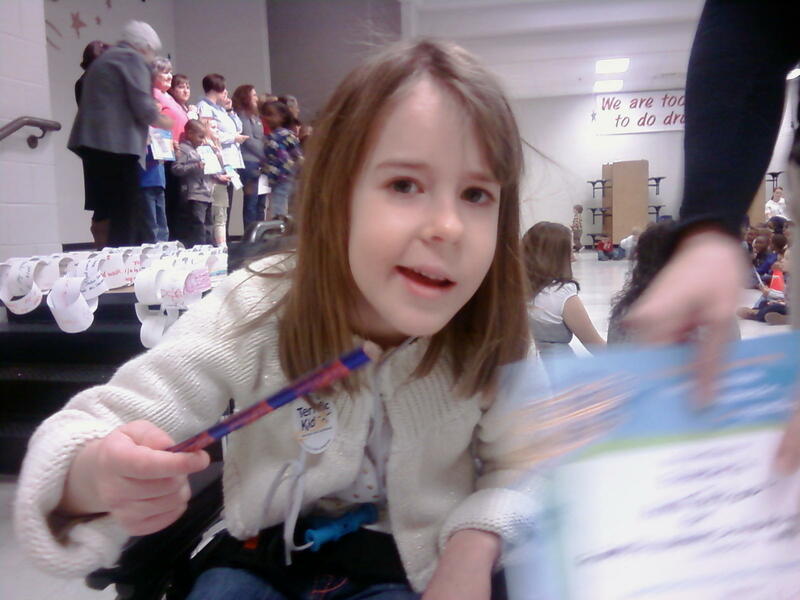 We were all present and watched as Anne received her award in front of the PreK, K and 1st graders. “Now to him who is able to do far more abundantly than all that we ask or think, according to the power at work within us, to him be glory in the church and in Christ Jesus throughout all generations, forever and ever. Amen” Eph. 3:20-21. 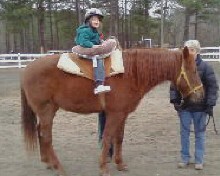 Hippotherapy will help Anne’s balance, coordination and her ability to know where she is in space. When the horse moves, Anne has to use BOTH sides of her body to balance. I’m very thankful to have a hippotherapy clinic so close to our home. I didn’t know how Anne would react to being on the horse… but she did GREAT! She wasn’t afraid and was genuinely excited. The therapy session definitely challenged her – especially when they turned Anne around so she was riding backwards on the horse. I look forward to seeing how she responds to more therapy sessions!